Friends Provident Life Insurance - Get Free Quotes and cover from £5 a month! 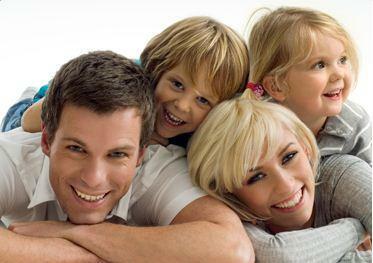 Search over 500 plans including Friends Provident to find the best life insurance quote. *Figures are indications of savings only and based on a �100,000 life insurance policy for a female aged 30, non smoker and without a pre-existing medical condition. The rate is based on a 25 year level term policy, sourced on a guaranteed basis. Correct as at September 2017.